Farmer, MLA (1923-1927), MLA (1927-1932), MLA (1933-1936), MLA (1937-1940). Born at Wallsall, Staffordshire, England on 29 March 1882, son of William Houghton Griffiths and Alice Griffiths, he was educated at public schools and South Wales College. He came to Canada in 1903 and farmed near Binscarth until 1941. On 13 June 1906, he married Florence Coles (?-? ), daughter of the Recruiting Officer at Walsall, Staffs. They have one daughter, Margaret Eileen. He served as a Director of the United Farmers of Manitoba at Marquette in 1918 and 1919. 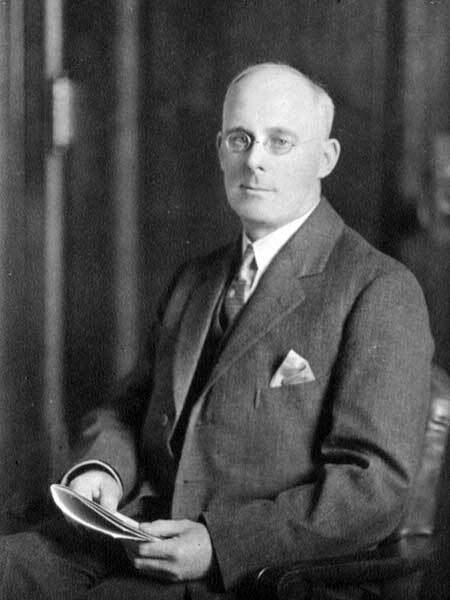 He was first elected to the Manitoba Legislature in 1922, and was re-elected in 1927, 1932, and 1936, serving as Minister of Health and Public Welfare (1935-1940). He retired from politics in 1940 and served as Commissioner of the Manitoba Farm Loans until 1950. He died at Winnipeg on 10 July 1970 and was buried in Chapel Lawn Memorial Gardens. Obituary, Winnipeg Free Press, 13 July 1970, page 32.